Every picture is a page in the story of your life. 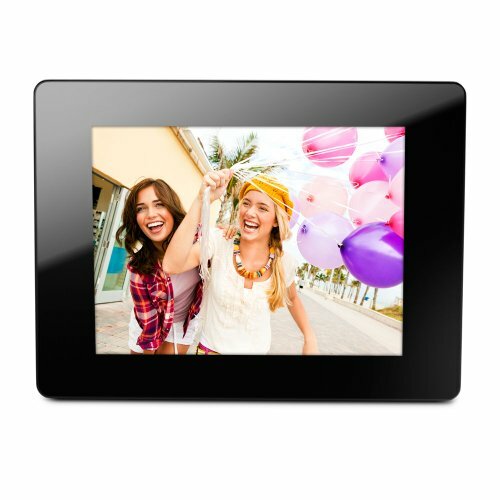 And nothing puts that story together quite like the KODAK EASYSHARE P750 Digital Frame. You get full control with the easy-to-use remote, and easy uploading keeps pictures fresh. Memories connect seamlessly with exclusive transitions and effects, while KODAK Color Science makes your best images look even better. Plus, they’re ENERGY STAR qualified, so you can share every moment responsibly while you save power. Because sharing your story with others is what truly makes it your own. The real KODAK Moment happens when you share.